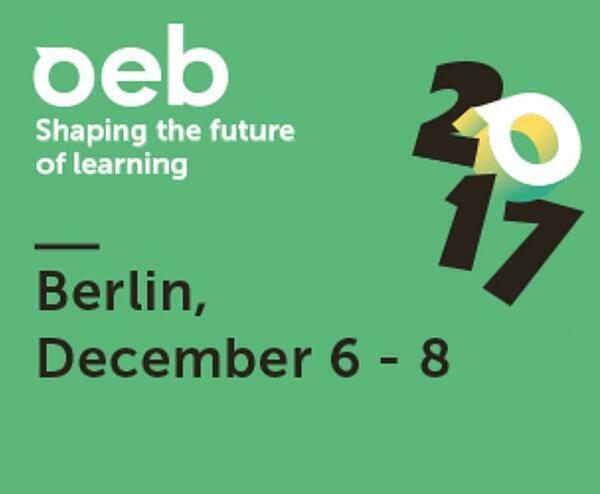 From the 6th until the 8th of December we will be exhibiting at OEB 2017 in Berlin. OEB (formerly Online Educa Berlin) is Europe’s largest cross-sector conference on technology supported learning and training. The theme of OEB 2017 is learning uncertainty. We are living in an age where there is a transformative shift in knowledge, experience and perception. It’s an age where we need to cater a growing demand for education worldwide while there is insufficient teaching capacity. 360AI helps publishers and educators to find ways to decrease this learning uncertainty. Collaborate with EDIA's AI consultants to build a roadmap for future success. Want to know what makes our service different? Download the case study below! Next WAS THE OEB BERLIN EVENT WORTH THE VISIT?